Google, Yahoo, AOL and Microsoft have united to fight against sources of phishing, the emails that try to deceive users into giving up their personal information. The companies in collaboration with the financial services providers, Including Bank of America and Fidelity Investments has formed DMARC.org, also called Domain-based Message Authentication, Reporting & Conformance, a technical specification that will offer consistent authentication results across Gmail, Hotmail, Yahoo Mail and AOL. The group blames the increase of phishing on the growth of social media along with certain of other aspects, on its website. SPF and DKIM are the two preexisting authentication screening mechanisms introduced by DMARC. These methods are considered in compliance with industry standard. To implement them through Gmail and other email services, senders need to authenticate their emails. The consequence of this is that the email receivers will be sure about the email. For instance, an email from IRS.gov will ensure users that it is actually from Internal Revenue Service. In addition to this, if anyone trying to use the domain for phishing emails, IRS will be notified. 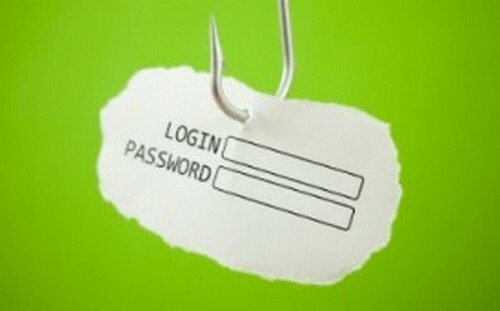 A McAfee consultant and identify theft expert, Robert Siciliano said that most of the phishing emails have already been intercepted and thrown in users’ spam folders.